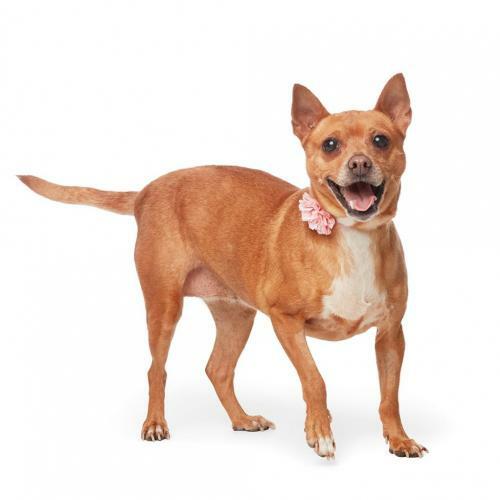 From Wags and Walks "Introducing our adorable brown Chihuahua mix, Pretzel! 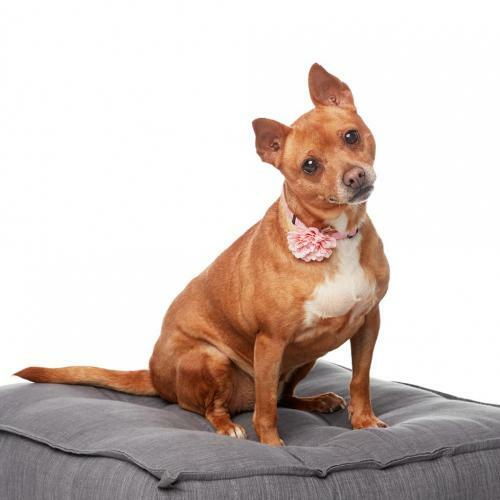 This 12 pound, 6 year old girl has big expressive eyes, pointy ears and a sprightly personality. 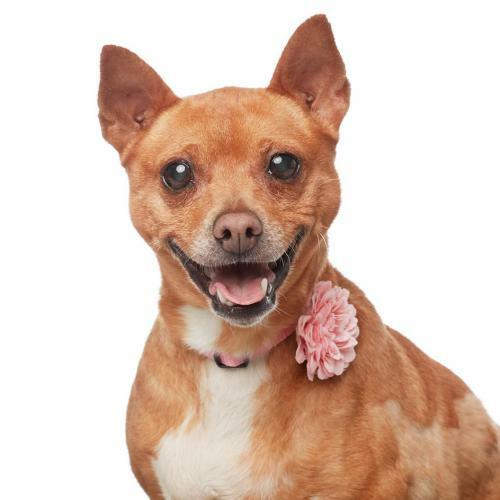 Pretzel is very friendly and can always be counted on to make friends with everyone she meets! She is a perfect mix of spunky and sweet and will bring a lot of joy to her future forever home. Pretzel is healthy, up to date on vaccinations, spayed and microchipped."